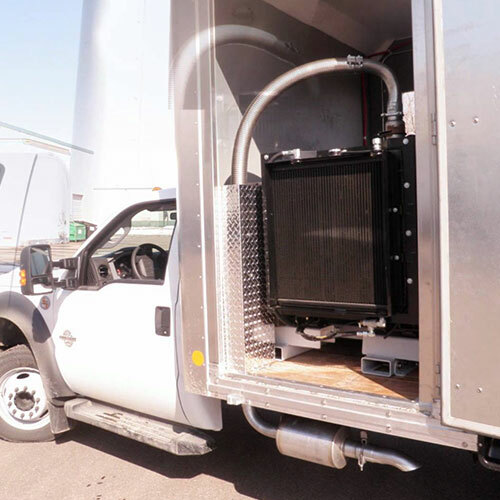 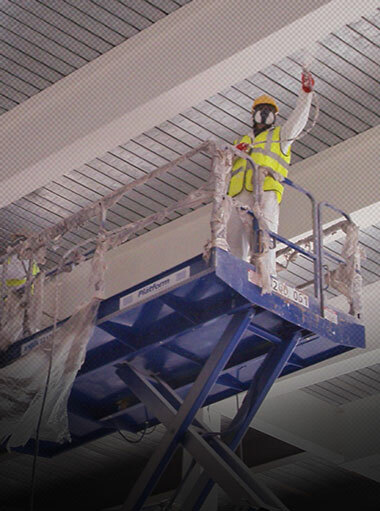 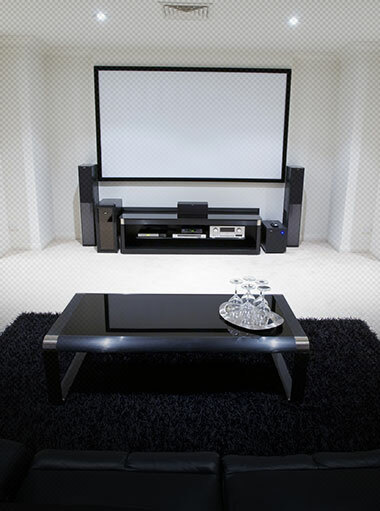 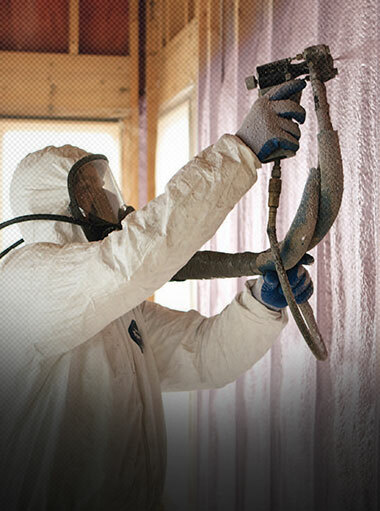 At Foam Insulation Solution our mission is clear. 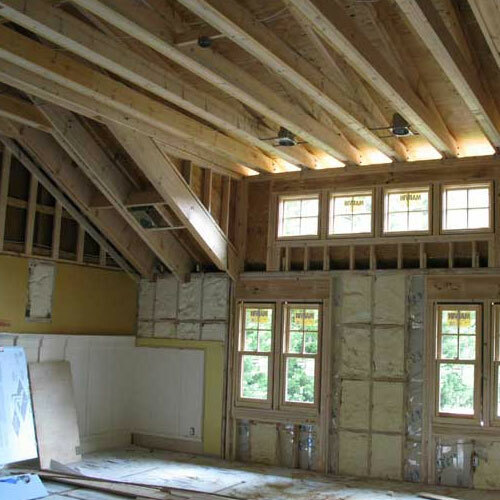 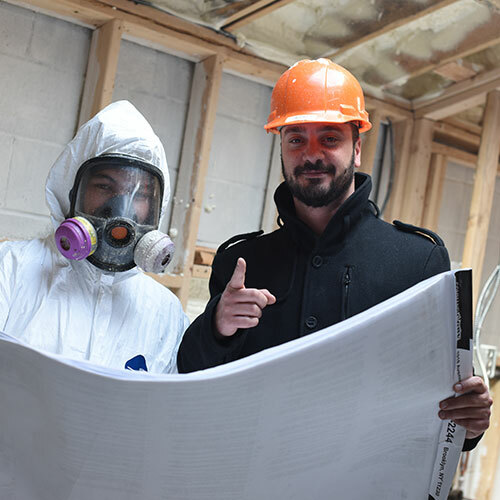 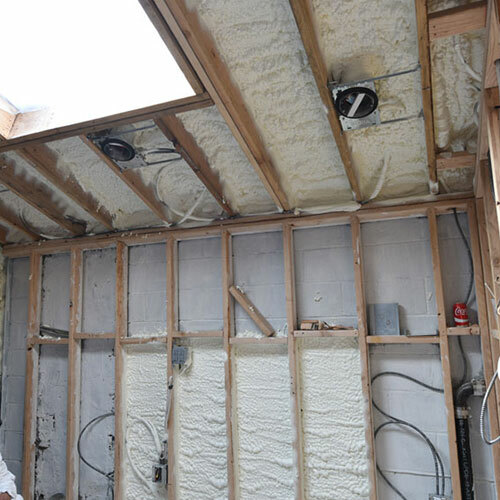 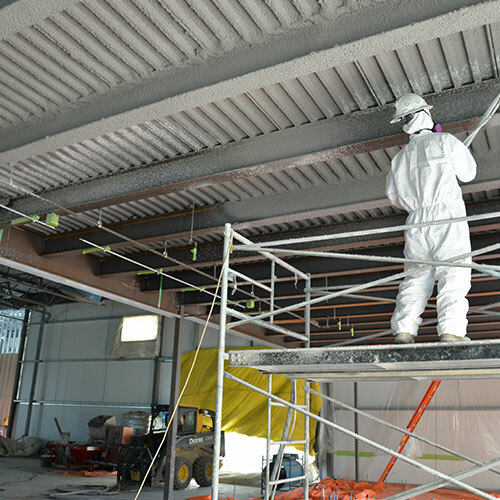 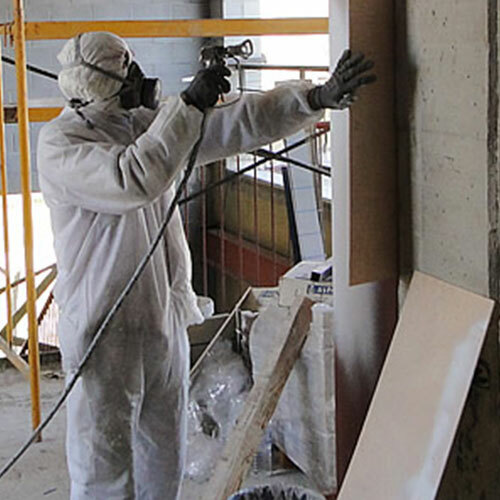 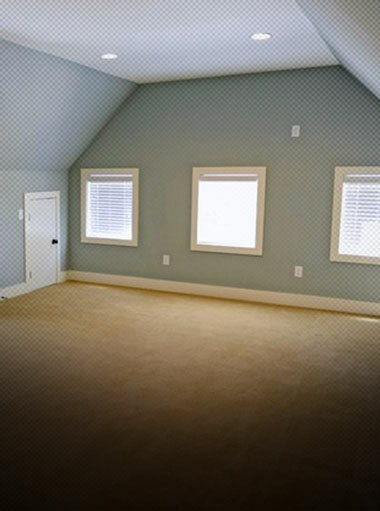 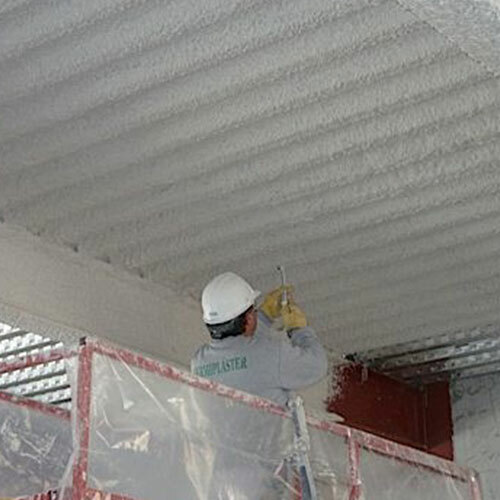 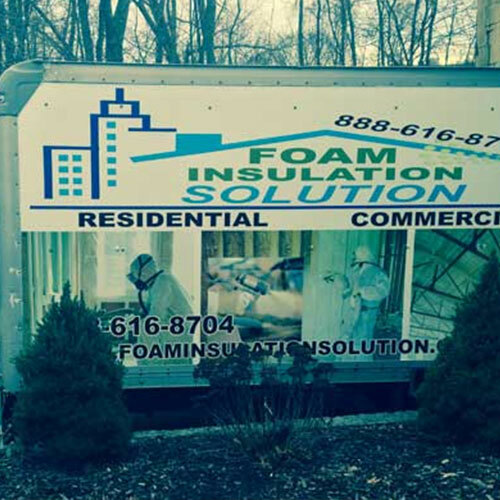 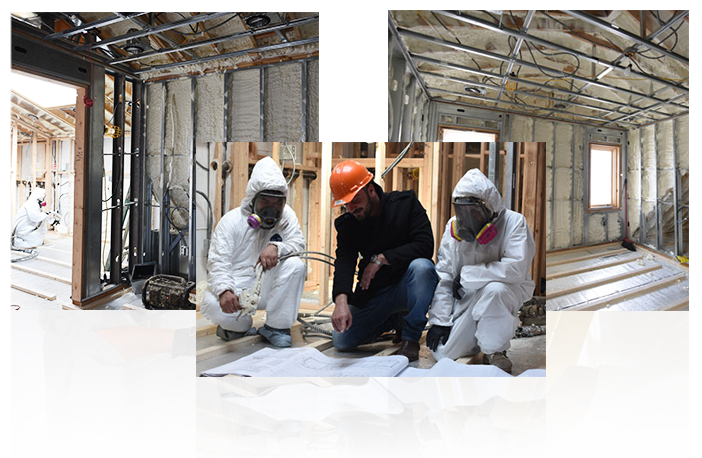 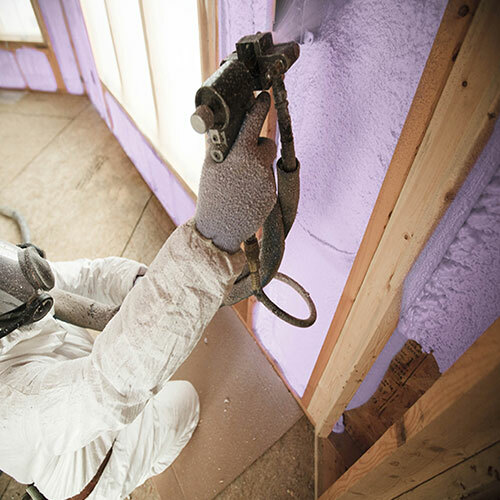 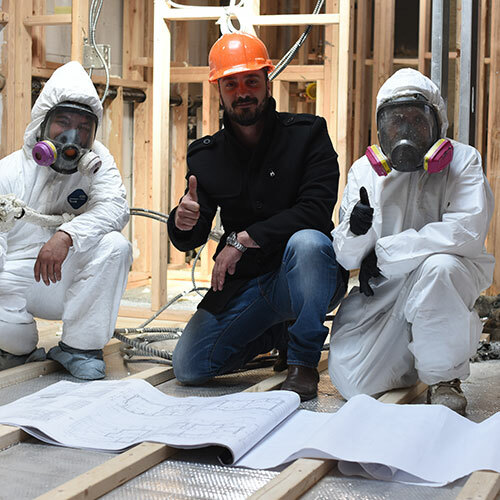 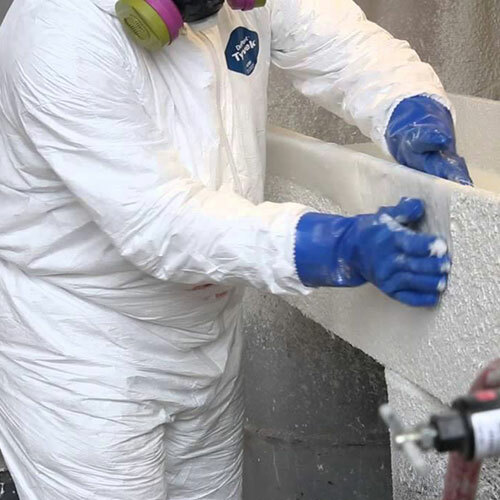 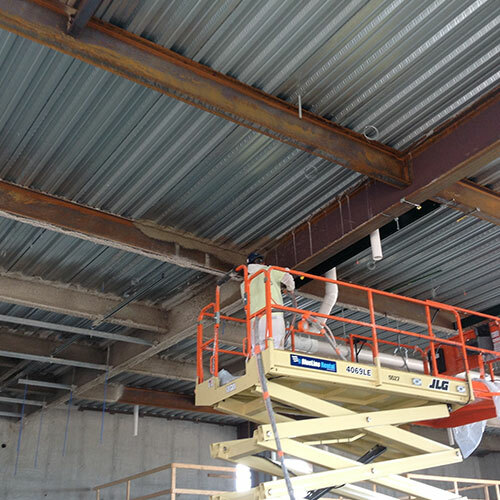 We provide comprehensive foam insulation installation for home and business owners in Lloyd Harbor and the surrounding New York and New Jersey areas. 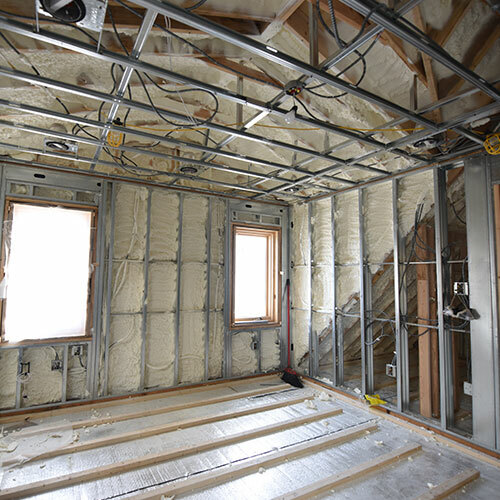 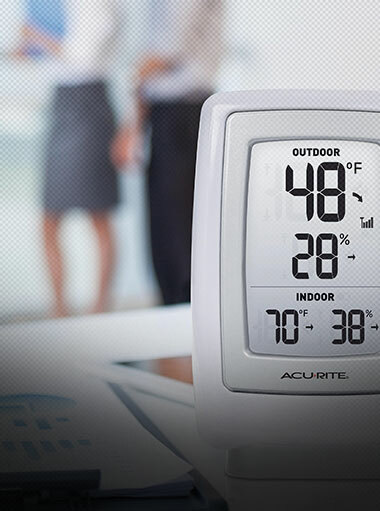 Since 2011 we have built a reputation a seasoned insulation contractor that you can depend on for fast service, quality products, and affordable rates that stay within your budget. 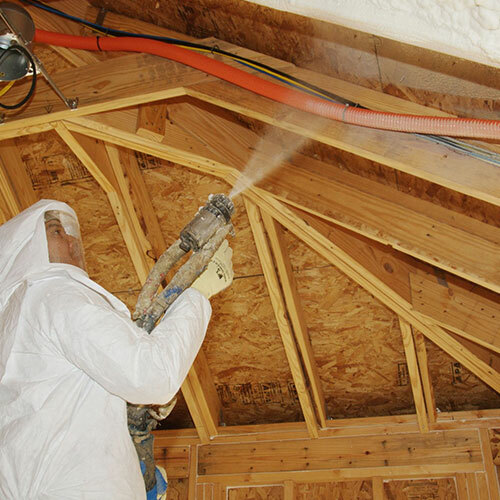 Contact us today and experience firsthand all the advantages of spray foam for your residential or commercial property. 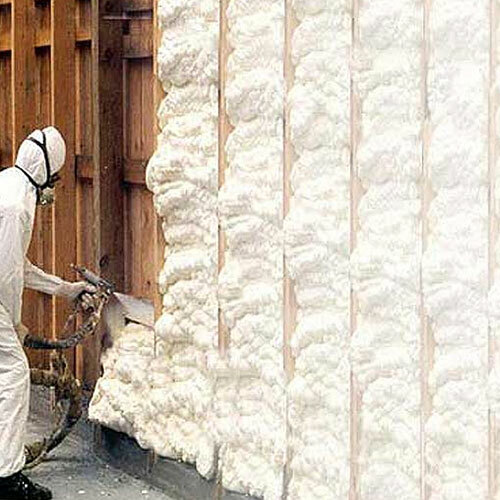 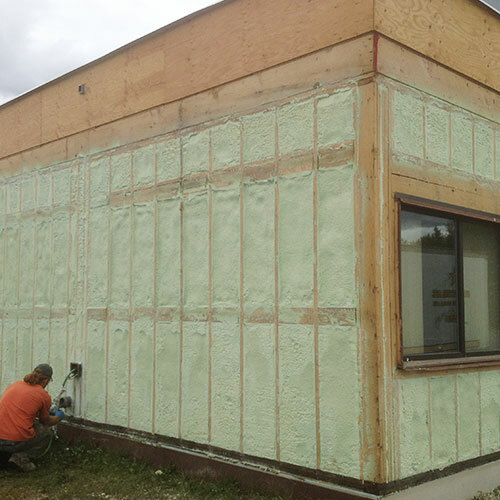 How is Spray Foam Different Than Other Insulation Materials? 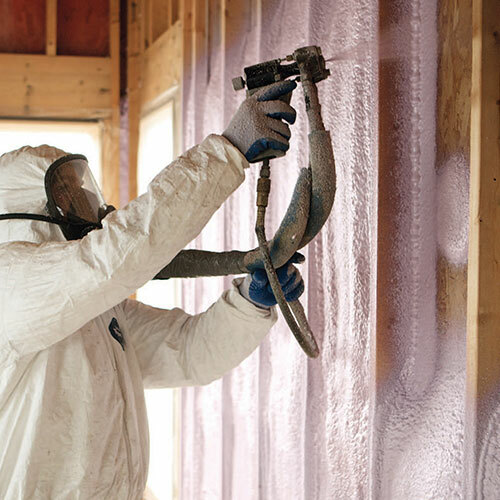 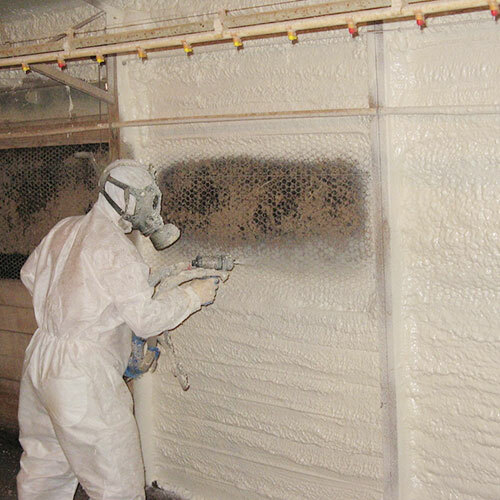 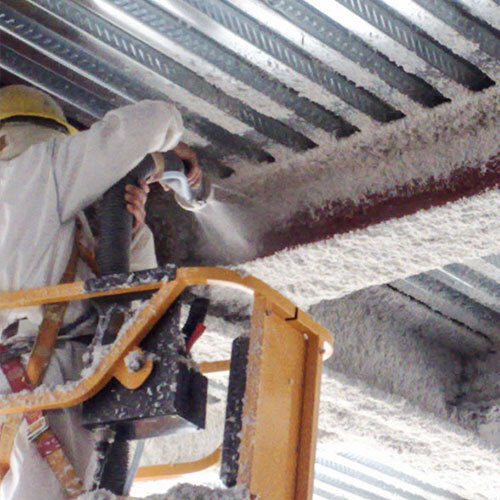 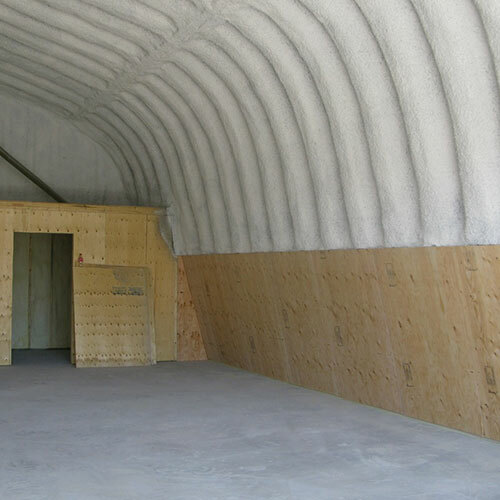 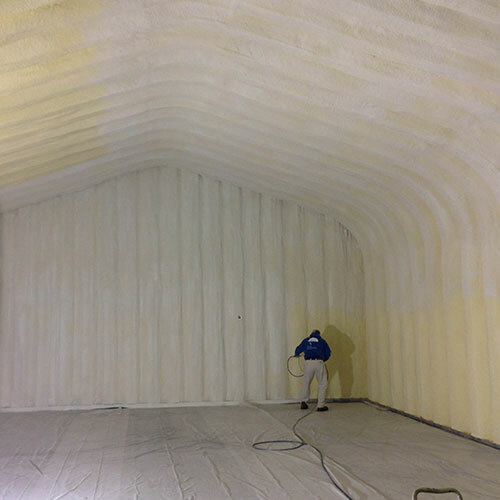 The biggest difference between spray foam and other types of insulation is its expansive and hardening properties. 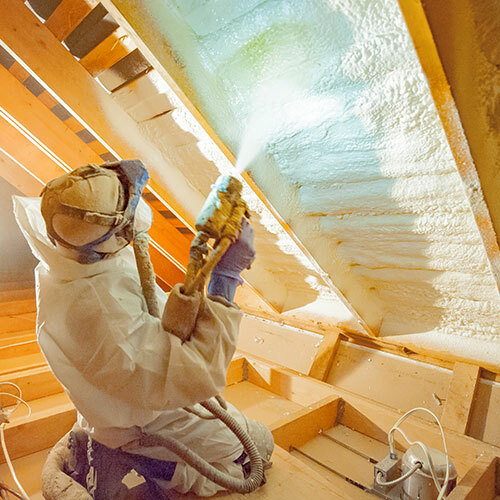 Insulation such as fiberglass is good for covering large areas, but it can't protect the tiny cracks, holes, and areas along the edge where water and air can get through. 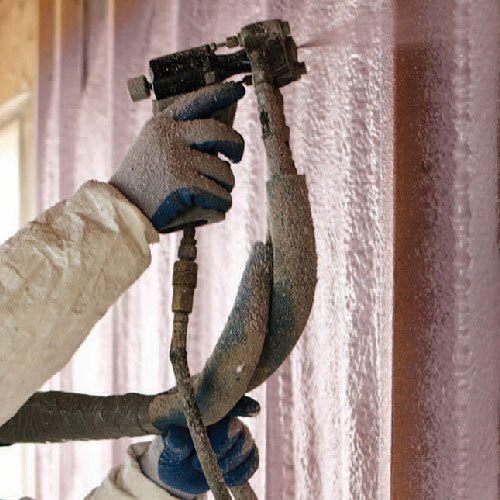 Other types of insulation can press against walls and flooring, but Spray foam forms an adhesive seal that bonds to a wall's surface. 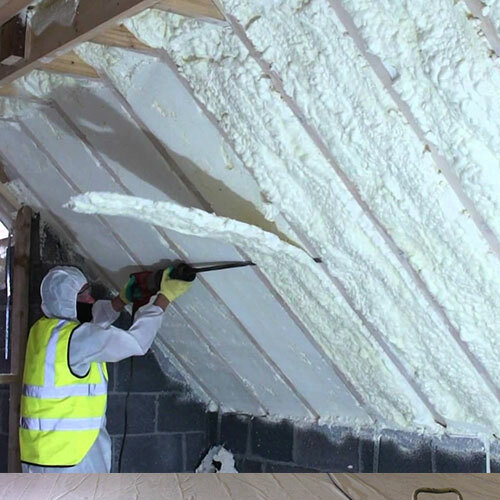 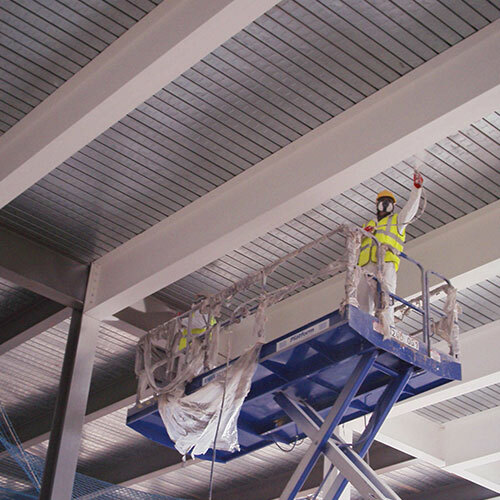 Rather than partially insulating a room, it provides 100% protection with a barrier that is impenetrable by air and water.